A key component of management, whether you are leading a classroom, boardroom or locker room, is to boost and nurture morale. 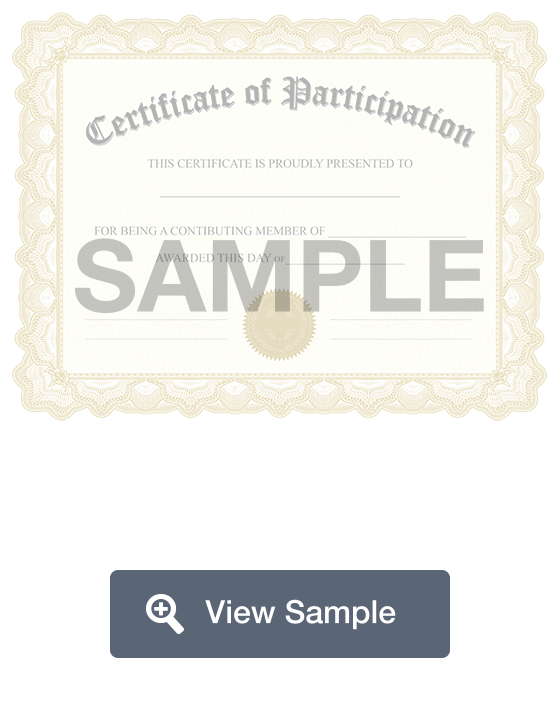 Certificate Of Participation: What Is It? A key component of management, whether you are leading a classroom, boardroom or locker room, is to boost and nurture morale. By commemorating your employees, students or athletes for a job well done with our customizable certificate of participation, you will create a happier, more productive workplace! 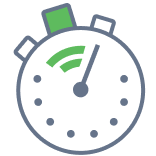 Create a free Certificate of Participation in minutes with our professional document builder.